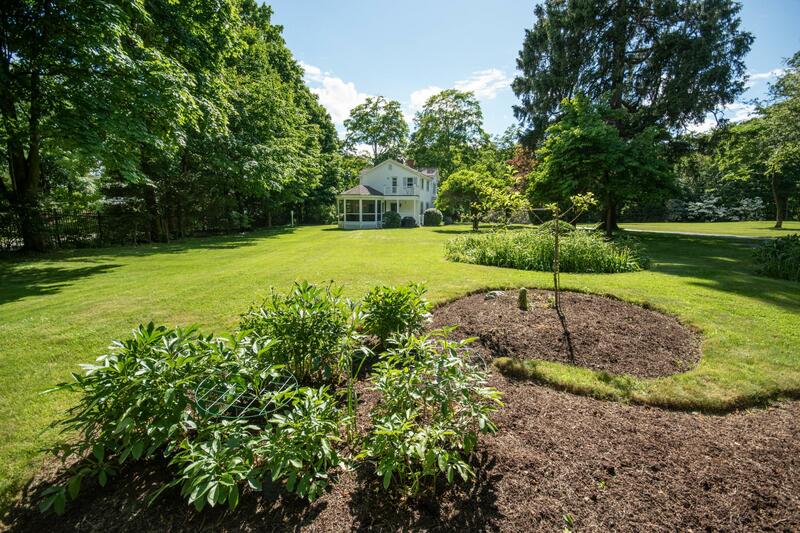 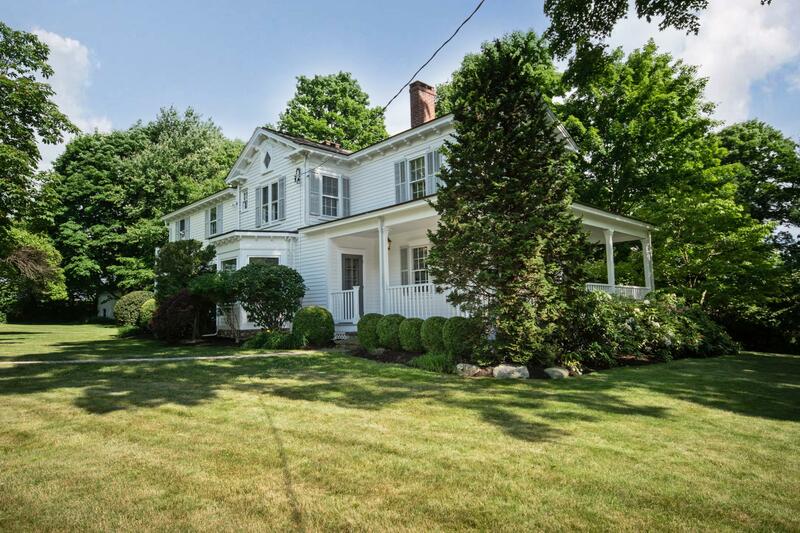 44 Brookside Road, Darien, CT, Connecticut 06820. 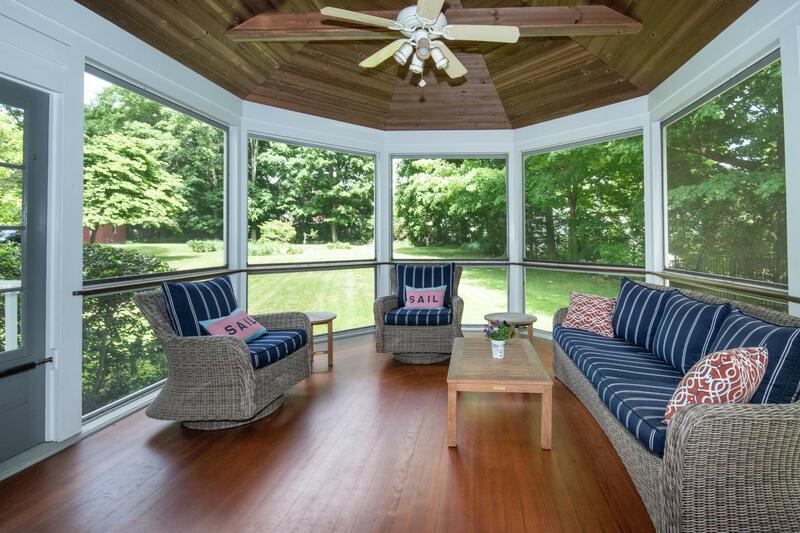 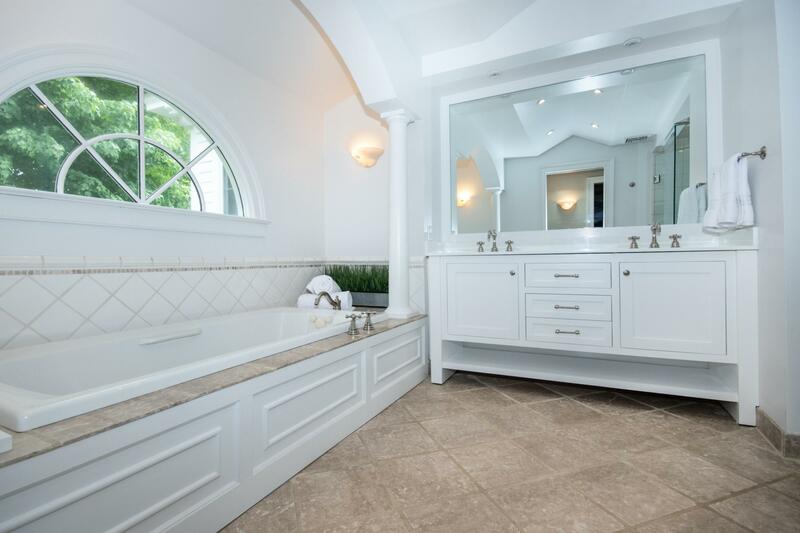 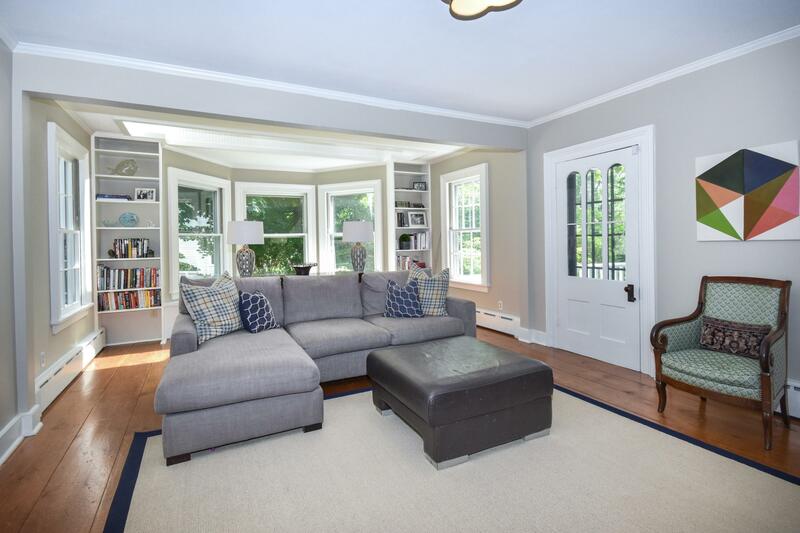 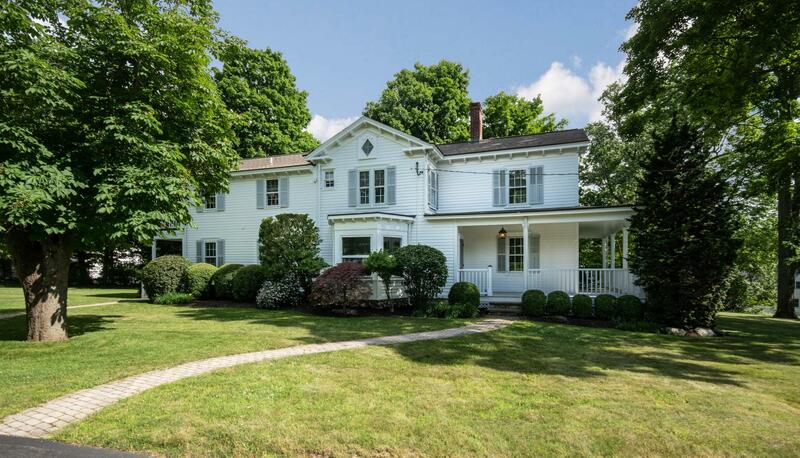 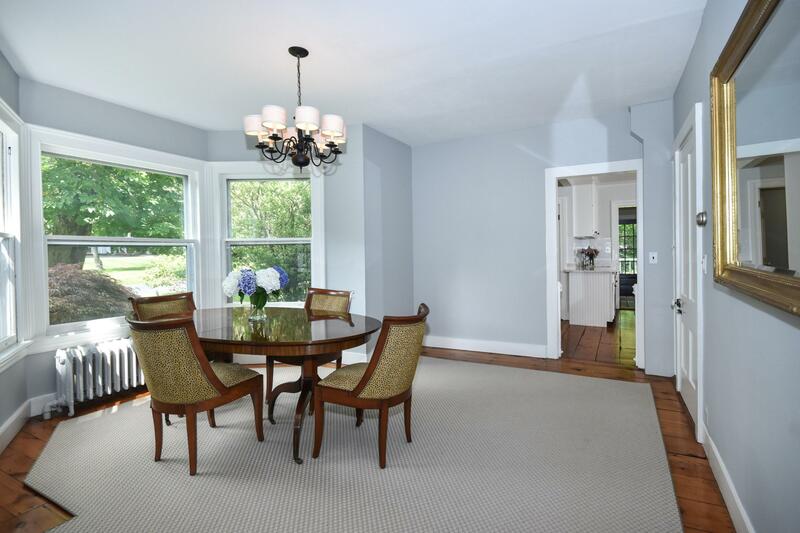 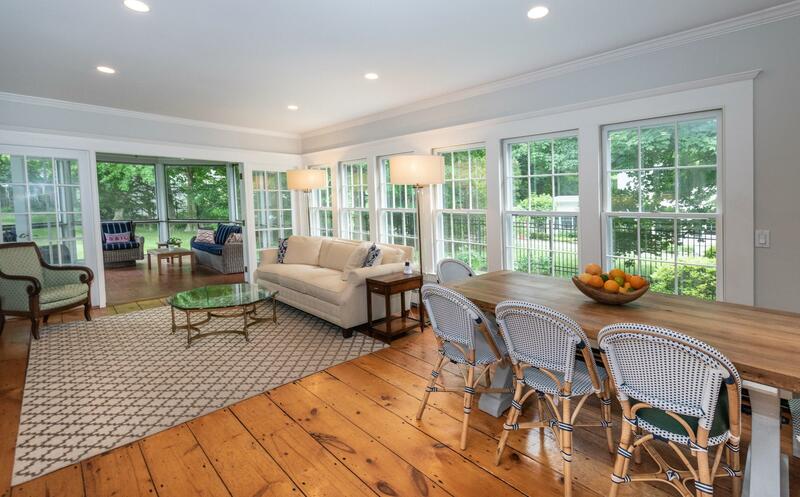 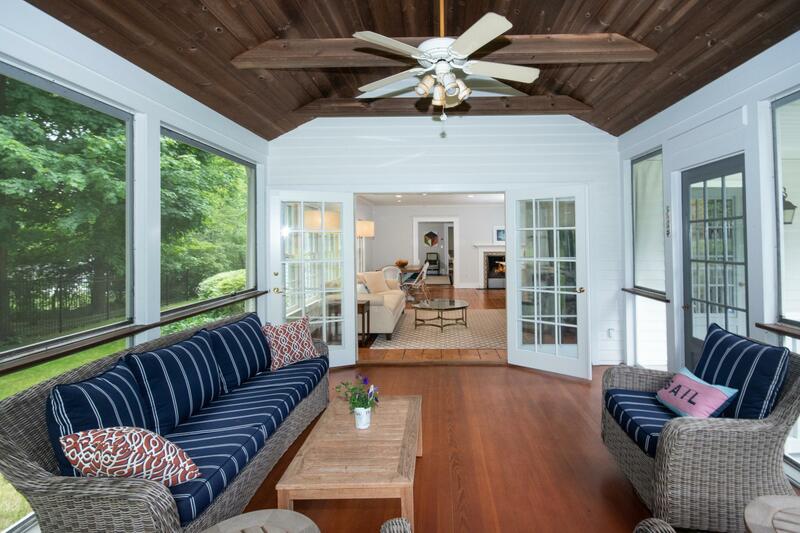 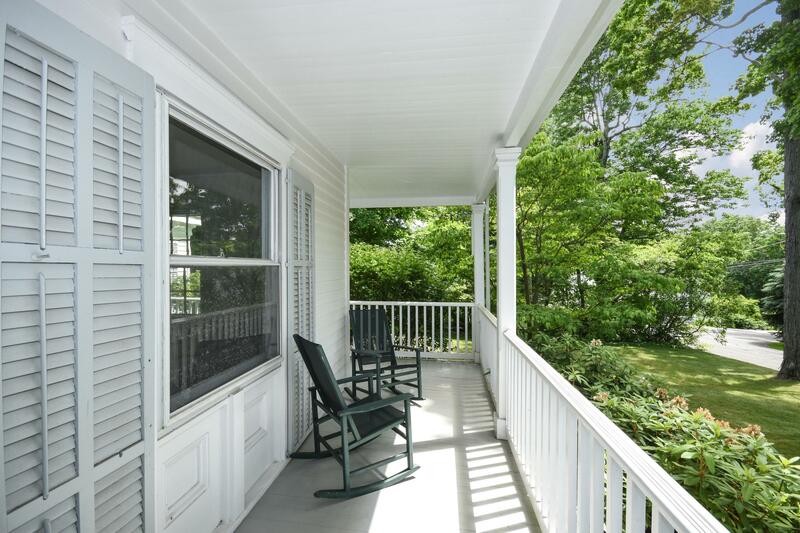 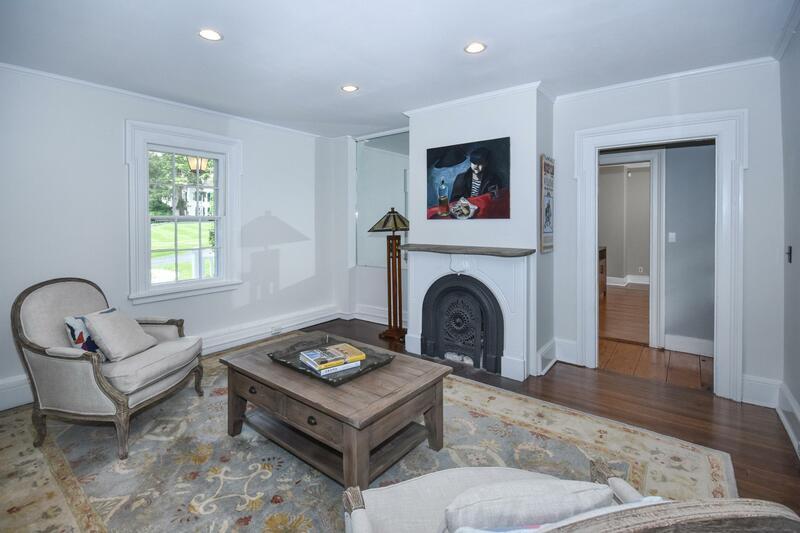 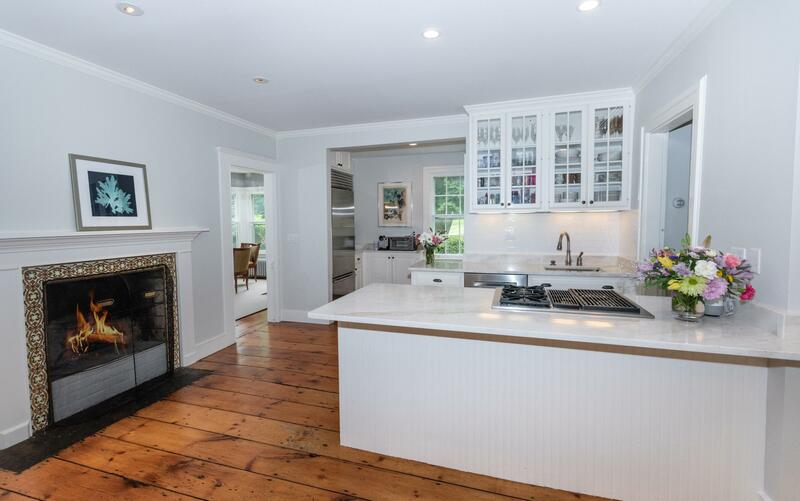 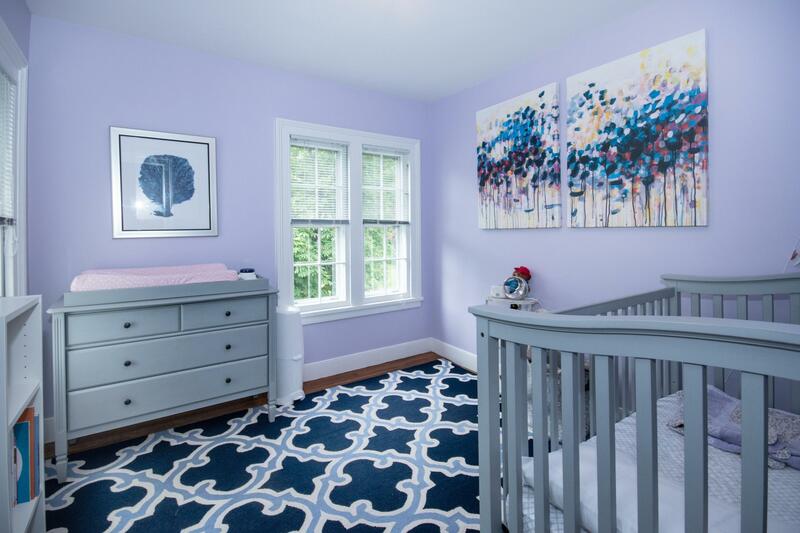 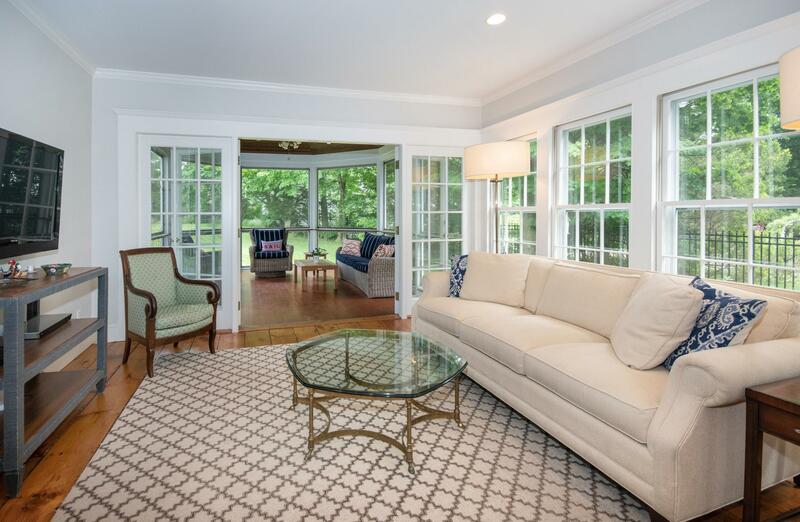 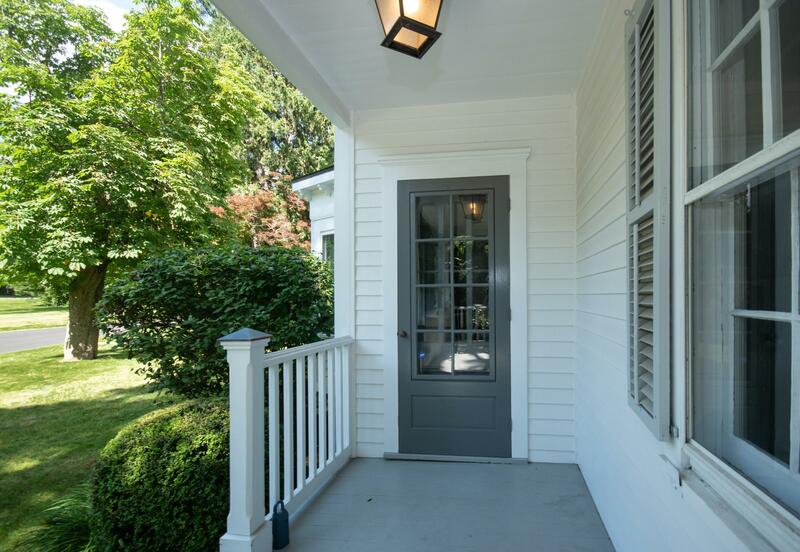 If you are searching for location, property, modern sensibility, and classic Colonial style, you will find it in this updated 4-bedroom home that is brimming with character, timeless appeal, and natural light. 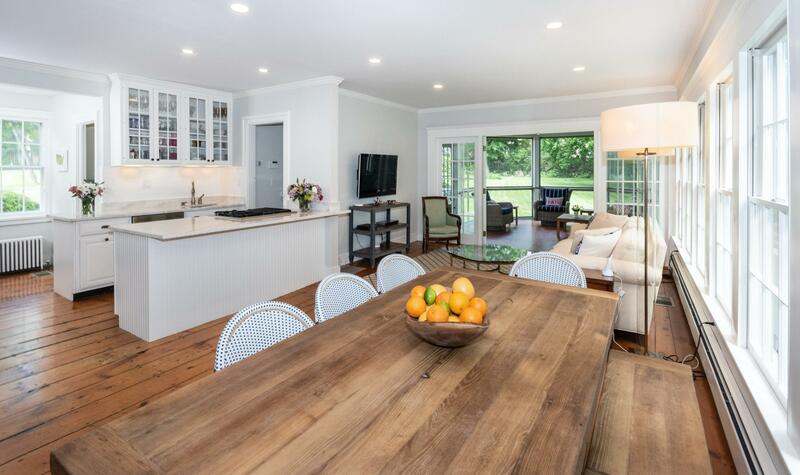 A flexible floor plan on the main level can accommodate a variety of lifestyles, with the large updated kitchen area featuring original wide-plank pine flooring, new quartzite counters, wood-burning fireplace, and high-end stainless appliances. 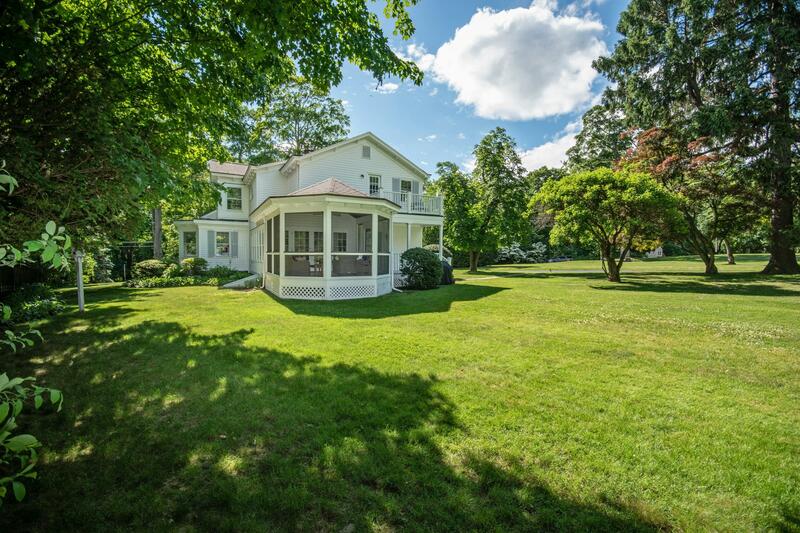 Large family room, formal dining room and parlor living room, plus a delightful screened-in porch overlooking an expansive level backyard with perennial gardens and specimen trees. 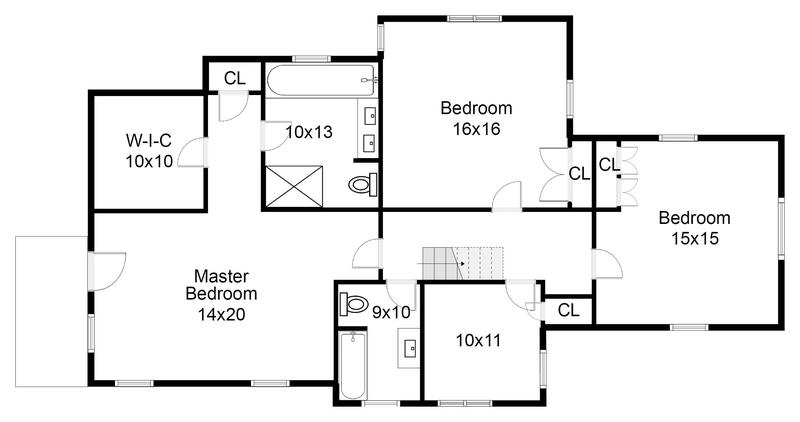 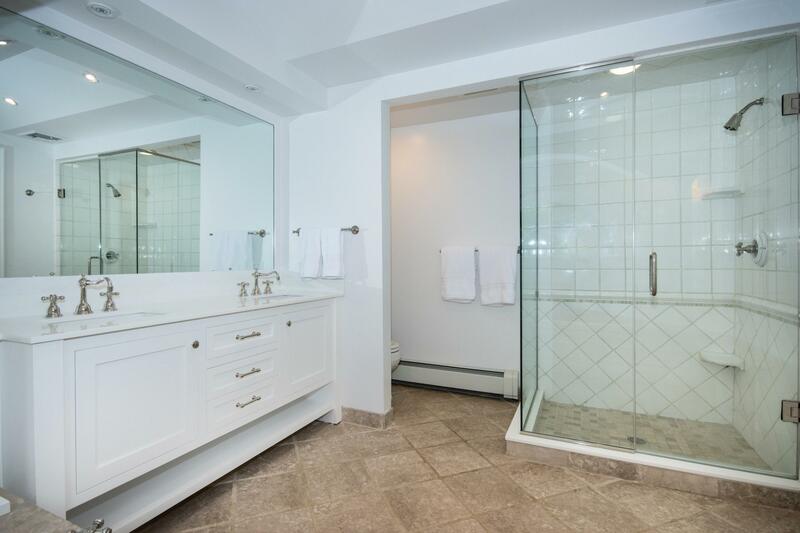 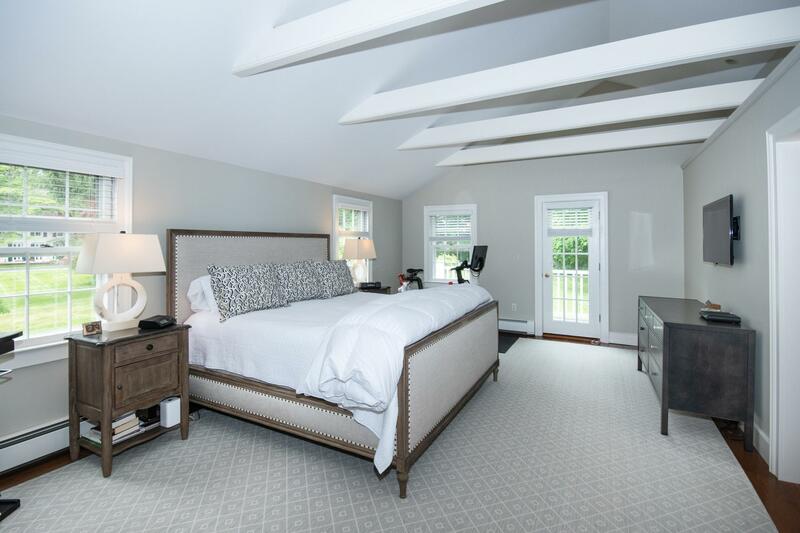 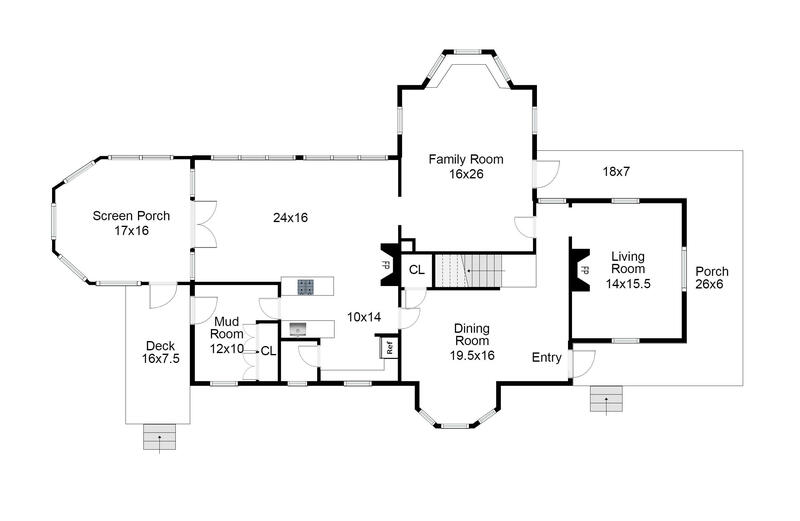 Master bedroom suite has cathedral ceiling, rear balcony, large walk-in closet, cedar closet, and spa-like master bath. 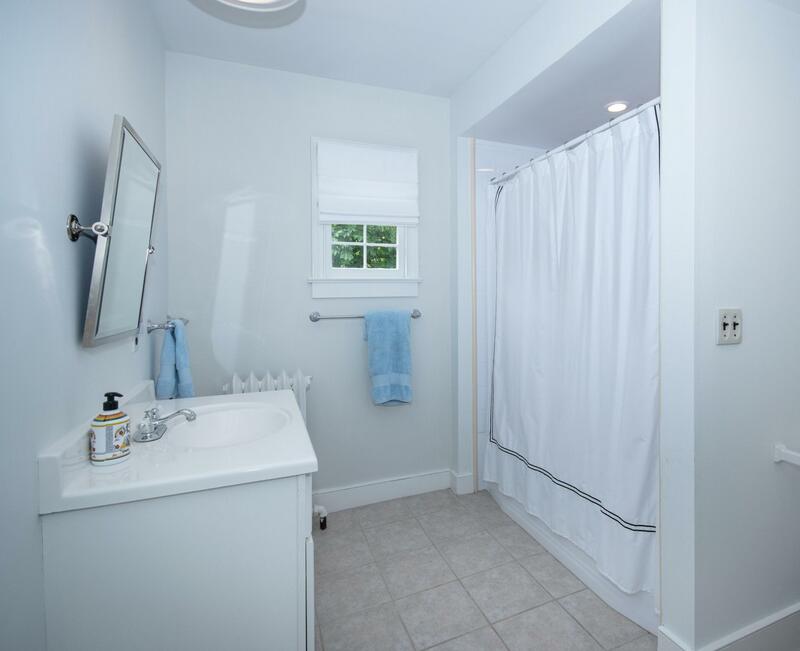 Convenient walk to town, train, parks, and school. 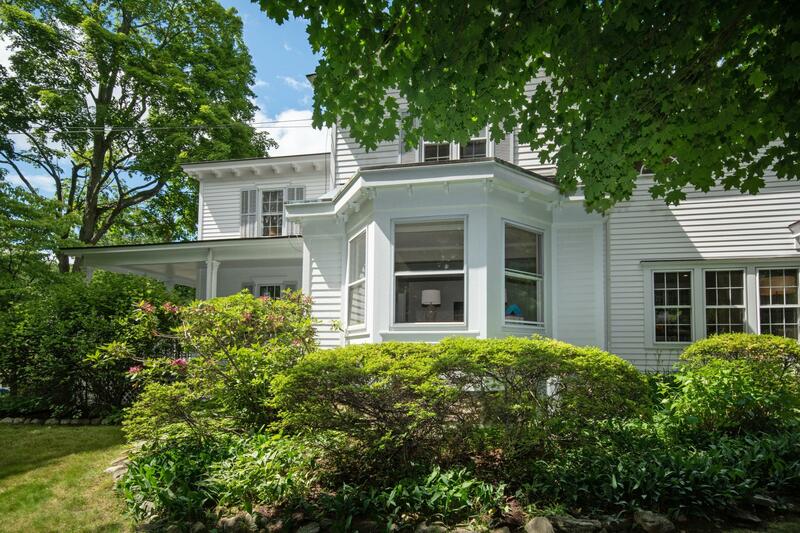 A wonderful home! 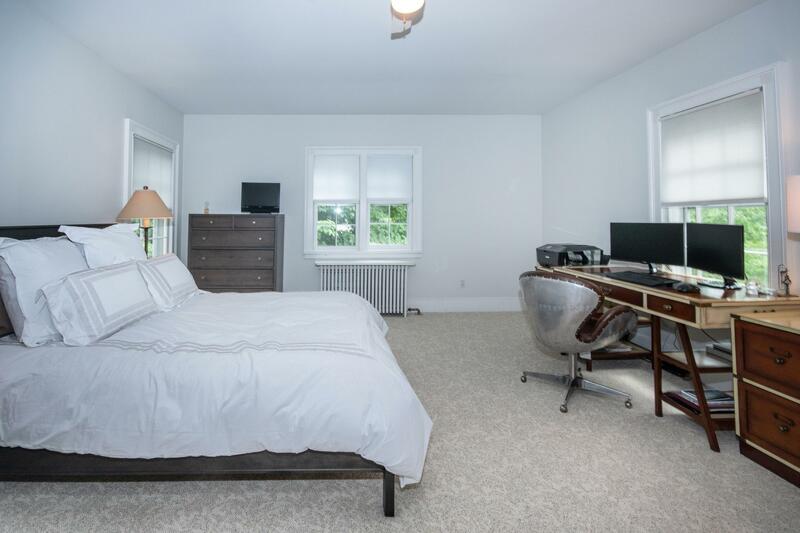 Central A/C throughout.